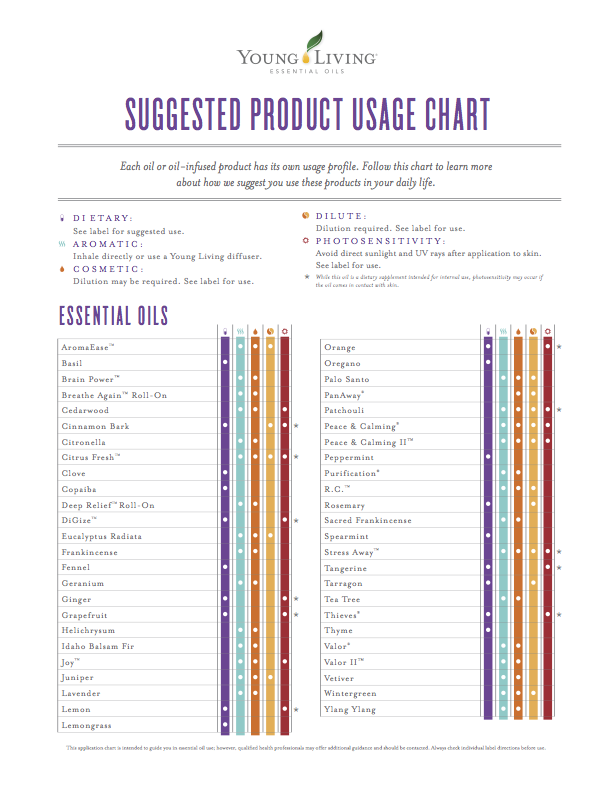 Here is a two-page chart that helps users determine the original intend of a specific Young Living product. Users are free to research and use products in other ways. However, Young Living members must only suggest use to others as the product is labeled. This chart will help members determine the current suggested use of a product. This chart was posted in members back office. We are not responsible for any product that has had their label updated and/or changed. Please see product labels for the most current suggested use. This chart was obtained on 10 November 2015. 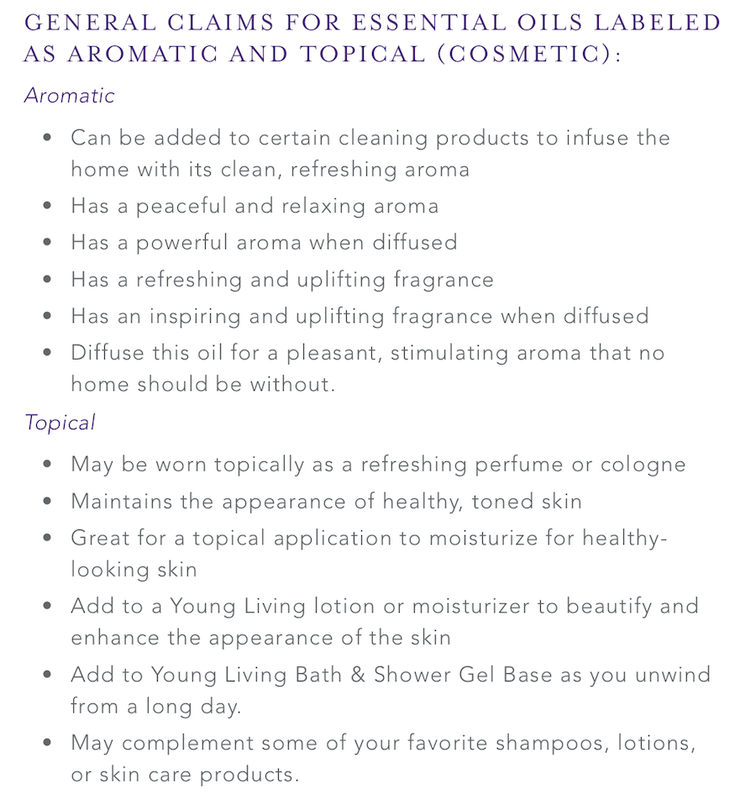 If a revision is posted by Young Living we will revise and update this page as soon as we are aware of the revision. 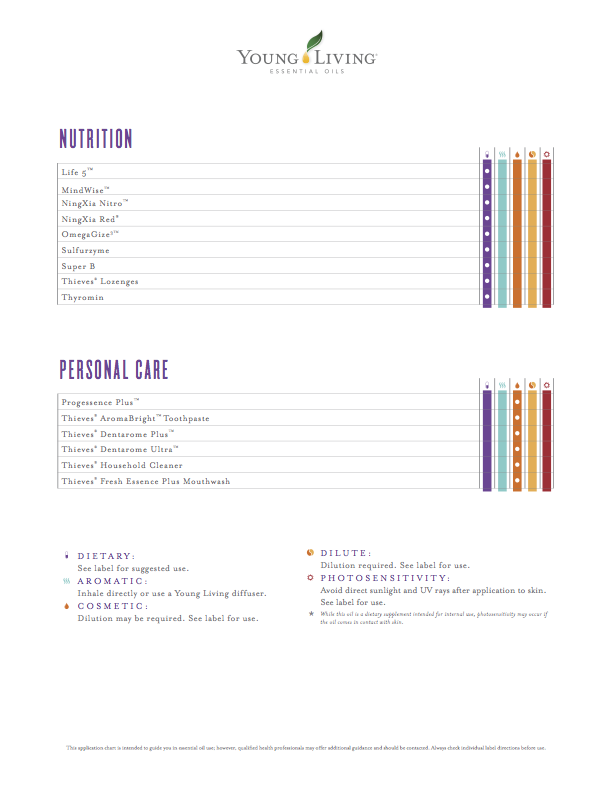 This chart was created by Young Living. Please do not alter it in any manner. Below you can download the PDF document for this chart. We recommend placing it in a protective cover (or laminating) for quick reference. 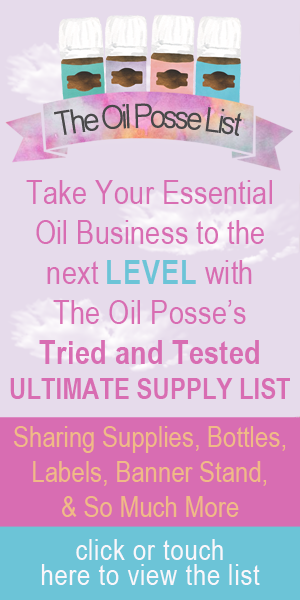 This entry was posted in Classes, Compliance, Essential Oils, Resources, YL Classes, YL Graphics, YL Usage Chart and tagged Essential oils, Oil Label, Product Usage Chart, The Oil Posse Team, Usage Chart, Young Living on November 10, 2015 by Jordyn Lei. This entry was posted in Classes, Compliance, Essential Rewards, Family, Marketing Material, PSK, Vendor Events, YL Classes, YL Member Agreement and tagged Enrollment Form, Essential oils, Form, Marketing Material, Member Agreement, New Members, YL Classes, Young Living on November 6, 2015 by Jordyn Lei.